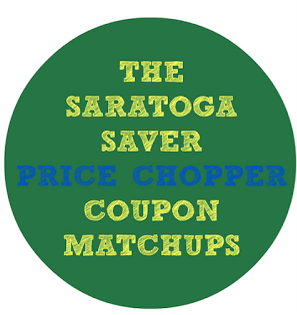 Price Chopper Weekly Coupon Matchups 7/9-7/15! 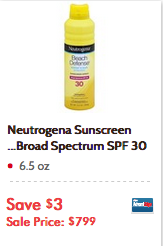 Plus save up to $5 oyno when you buy participating GM products 7/10*-8/6. Boneless Center Cut Pork Chops - B1G1 pkg. D&W Maple Honey or Deluxe cooked Ham - B1G1 1/2 lb. Plus save up to $5 oyno when you buy participating GM products 7/10-8/6.